Learn to tie both the symmetrical and asymmetrical versions of this ancient knot once prominently featured in the art of ancient European cultures. 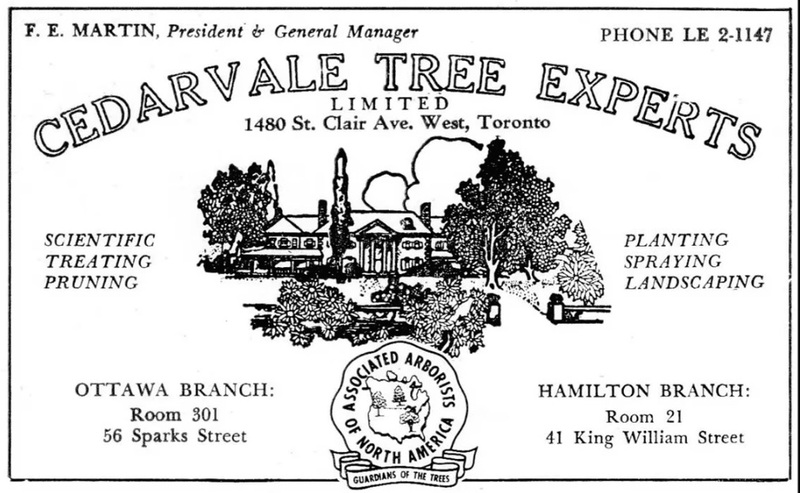 Repairs101 - your connection to the past! 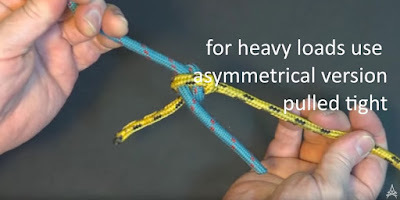 Alright so today on Repairs101 I’m going to show you how to tie a Carrick Bend, which is used to join two pieces of rope of equal diameter and is one of the oldest and most reliable knots… ever! 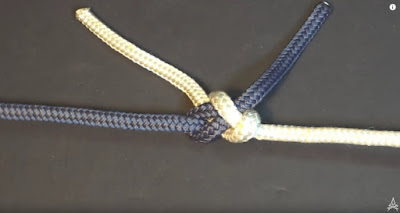 The Carrick Bend makes a nice decorative knot when it’s laid out as a flat knot and it can be tightened into one of the strongest, most reliable knots that can withstand extreme loads and still be untied easily. 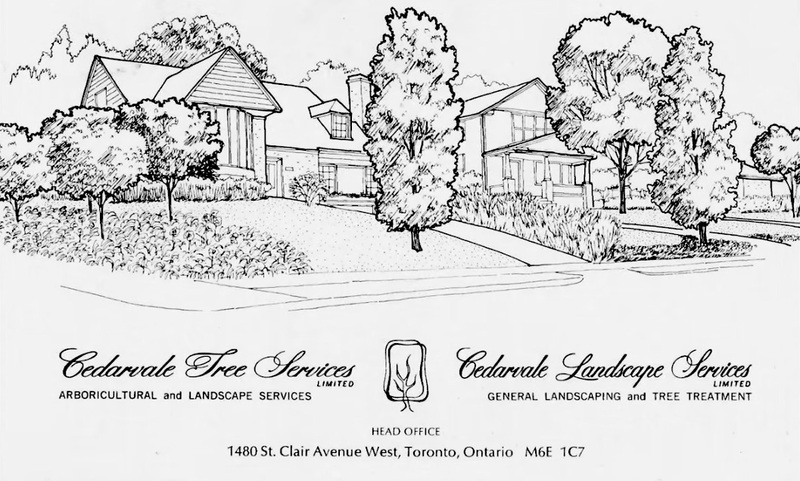 Start by making a crossing turn. Lay the tail over the crossing turn. 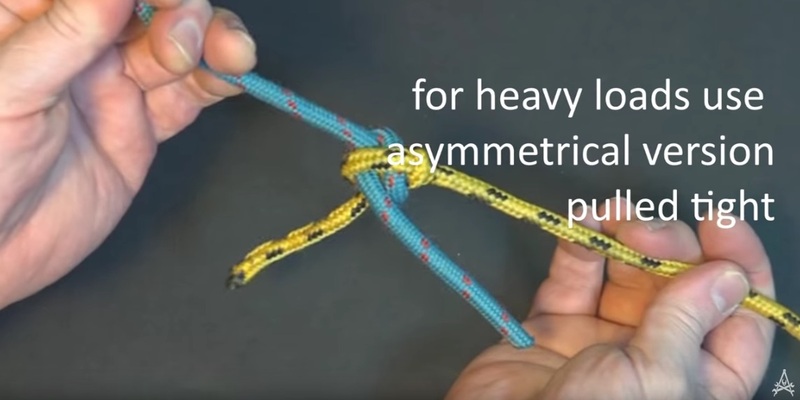 Go around the free end, over the standing part, and then weave: under - over – under to complete the flat knot. 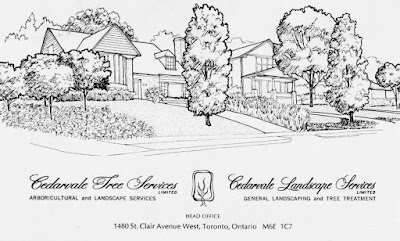 Having the tail go overhand or underhand will determine left from right orientation. OK again it’s over the crossing turn, around the tail, over the standing part, under, over, under. 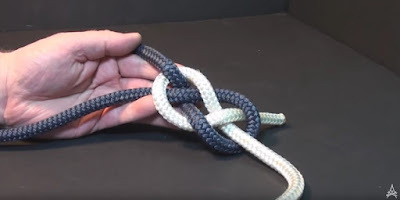 It’s a good idea to pull the knot together evenly – because if you just load it up without cinching up on the tails the knot may spill. 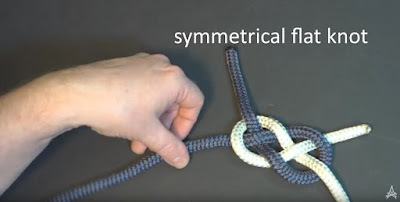 To tie the asymmetrical Carrick bend: simply lay the line across the other side of the crossing turn and go around the standing part first, then over the tail, under, over, under. Pulling the tail ends and the standing parts together will invert the flat knot into this superior bend. 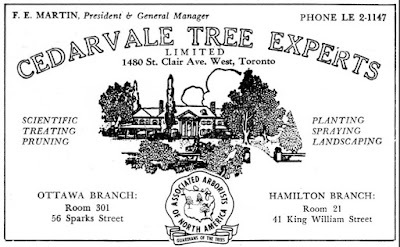 The skills learned in today’s episode were brought to you by Cedarvale Tree Experts – Cedarvale – leading Canadian arboriculture into the 1960s and beyond!